Architect Tan Zunzhu measures for building a stilted house in Zhushan township of Xuan'en county of Enshi Tujia and Miao autonomous prefecture, Central China's Hubei province, Dec 2, 2017. At present, the permanent foreign residents in Hubei reached 19,000, among which, Wuhan accounted for 17,000, rising by more than 7,000 since 2012. The flowing foreigners in Wuhan exceed 180,000. Chen Youliang (1320 – August 23, 1363) was the founder of the insurgent state of Dahan (大漢; literally: "Great Han") in the late Yuan Dynasty period of Chinese history. He was born with the surname Xie (謝) to a fishing family in Mianyang (沔陽; in present-day Hubei). Wen Yiduo (闻一多) was a Chinese poet and scholar.He was born Wén Jiāhuá 聞家驊 on 24 November 1899 in Xishui County, Hubei. Zhang Juzheng (Chinese: 張居正; 1525–1582),was born in Jiangling County, in modern-day Jingzhou, Hubei province. Peng Huanwu was born in Changchun City, Jilin Province. He is a native of Macheng, Hubei Province. Zhang Ji (张继; fl. 8th century), courtesy name Yisun (懿孙), was a Chinese poet born in Xiangyang, Hubei during the Tang Dynasty. Li Siguang (1889-1971), a geologist and founder of geological mechanics, was born in Huanggang, Hubei Province. Bi Sheng (about 970 - 1051) is a native of Yingshan, Hubei. He is the inventor of Movable-Type Printing, which is a great revolution in the history of printing. 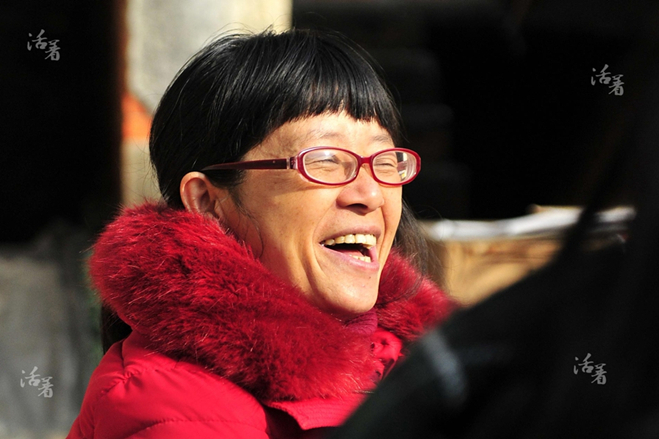 Tagged as the “poetess with cerebral palsy and a seemingly paradoxical ‘China’s Emily Dickinson’” in media reports, Yu Xiuhua was elected as the vice president of the writers’ association of Zhongxiang city, Hubei. When the woman was a young girl, she fell in love with a Chinese man who studied abroad in Russia in 1949. One year later, they married and then moved to China. Lu Yu (733-804) is respected as the Sage of Tea for his contribution to Chinese tea culture. He is best known for his monumental book The Classic of Tea, the first definitive work on cultivating, making and drinking tea.